Most of us know the sound of the 1960s. But very few of us can say we are a sound of the ‘60s. 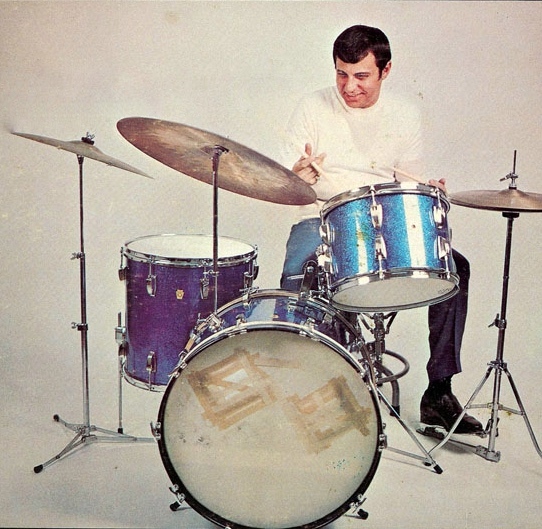 Drummer Hal Blaine, who died a few days ago at age 90, was one of those few. I worked with Hal (1980-83) when I was managing editor of Modern Drummer magazine. This entry was posted in SKF Blog and tagged Hal Blaine, Piscataquis Observer, Scott K Fish, SKFBlog. Bookmark the permalink.